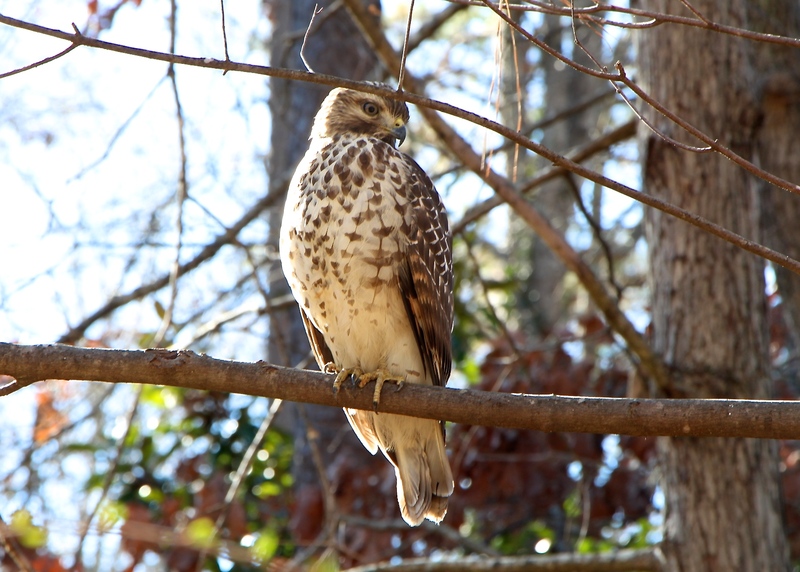 A few days ago I was startled to discovered this hawk sitting on a branch a few feet above my head… surveying our backyard for an afternoon snack. Its concentration and patience were quite amazing to observe. 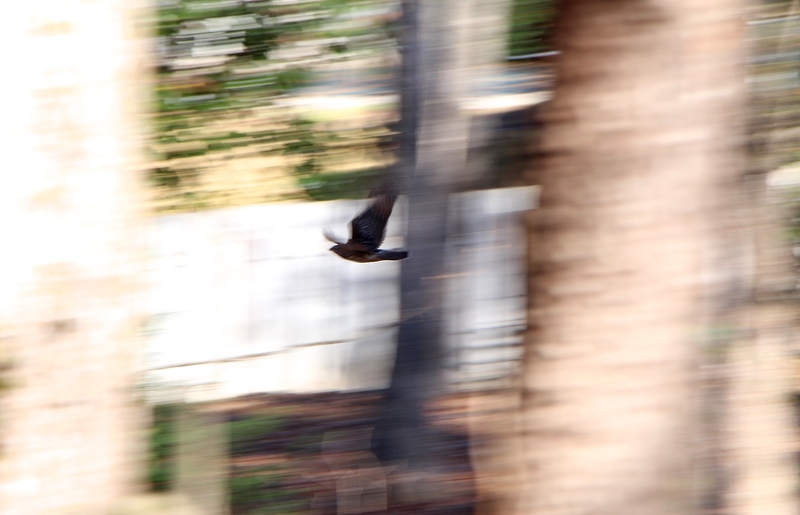 After about fifteen minutes the bird flew off to more productive hunting grounds.